I have written over the past several years about feeling free to be me. However, unless you are around that age, feeling free seems like some nonsensical comment. Nonetheless, trust me; it resonates with me. It is a strange feeling. I am free to express my ideas and feelings with a great deal of abandonment. So, people may not agree with me. I don’t care. There are many issues in my life that have morphed together to congeal into the person who I am. 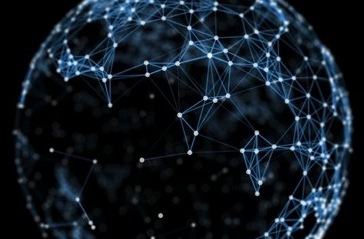 If you go to The Mentors and Me..., you will find a dozenand a half of my mentors. I have known only a couple of them personally and most of them are no longer around. Some of them were from my early life like Brooks Oakford and others like Louie Palmer from my days in college. Other mentors are from my twilight years. The one that this essay is about is Don Quixote. Why do I gravitate to Don Quixote? It started while I took The Arts in my junior year at Muskingum. It was a required 10-hour art history class with 5-hours in each semester. Incidentally, the professor who taught The Arts for years was Louie Palmer. He is one of my mentors also. I don’t know specifically what Louie saw in me during the required class, but he offered me to be his teaching assistant in my senior year. Essentially, I retook The Arts and taught several weekly subsections of the class, wrote the midterms and finals in both semesters, and graded them. Being a teaching assistant, I had the opportunity to truly grasp Western art history. In fact, I taught art history at all the colleges that I have been an adjunct professor in the past two decades. While teaching, Pablo Picasso’s pen and ink pictures always intrigued me, especially this one of Don Quixote. Picasso had the ability to convey a message with a few strokes from his paintbrush. I often jokingly asked students to count the number of strokes that he used in painting of Don Quixote. 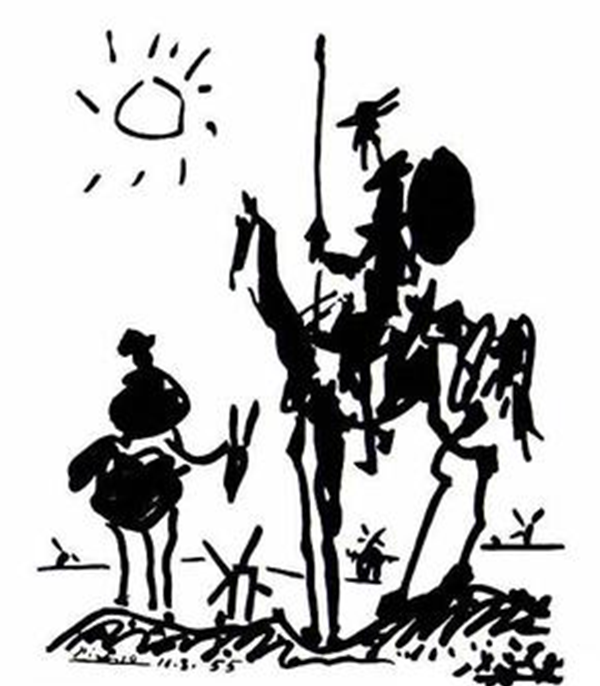 However, beyond Picasso’s painting, it is critical to understand that Don Quixote was the fictionized character of Miguel Cervantes. 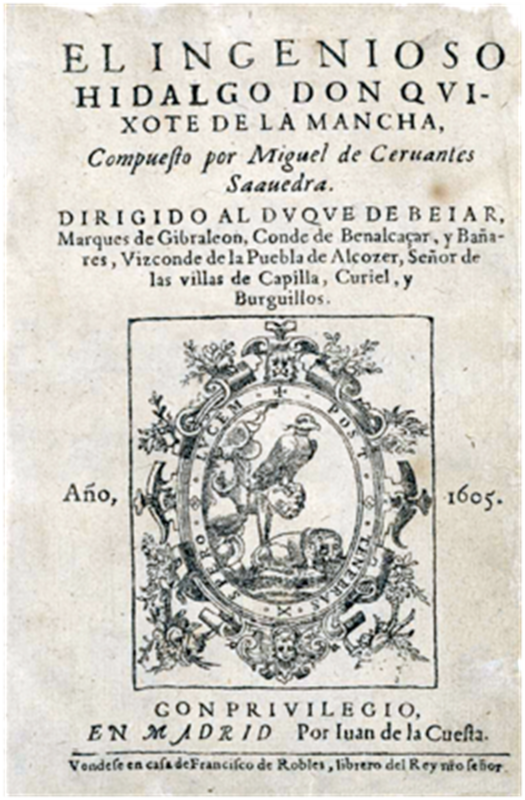 In fact, Cervantes’ novel is an autobiography. Cervantes was the man from La Mancha. Additionally, the movie, Man of La Mancha, was released in 1972, in which Cervantes’ novel was condensed into a film. The following is a clip, which tells who Don Quixote and Miguel Cervantes were. Don Quixote is a mentor of mine. I view his Weltanschauung, worldview, as mine. In the twilight years of my journey joisting with windmills, I attempt to follow in his footsteps. Additionally, in the past decade, I have had two dances with death, which has sensitized me to the reality that I am not immortal. I, like Don Quixote, have a mission to accomplish in life before my yellow brick road runs out of bricks. 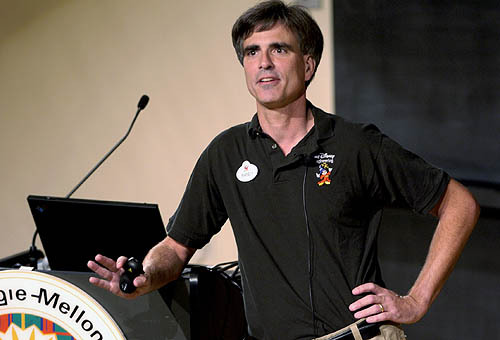 Randy Pausch, in his Last Lecture , taught millions to enjoy the moment. Watch that video on my website. Pausch and Don Quixote understood the reality of death. Consequently, it caused each of them to live life. Unless you have done the dance, which both Pausch and Don Quixote did, you know at an intellectual level that you aren’t immortal. Nonetheless, that knowledge is merely an intellectual fact. Doing a dance is felt in your gut. There is a gap between knowing and really knowing. 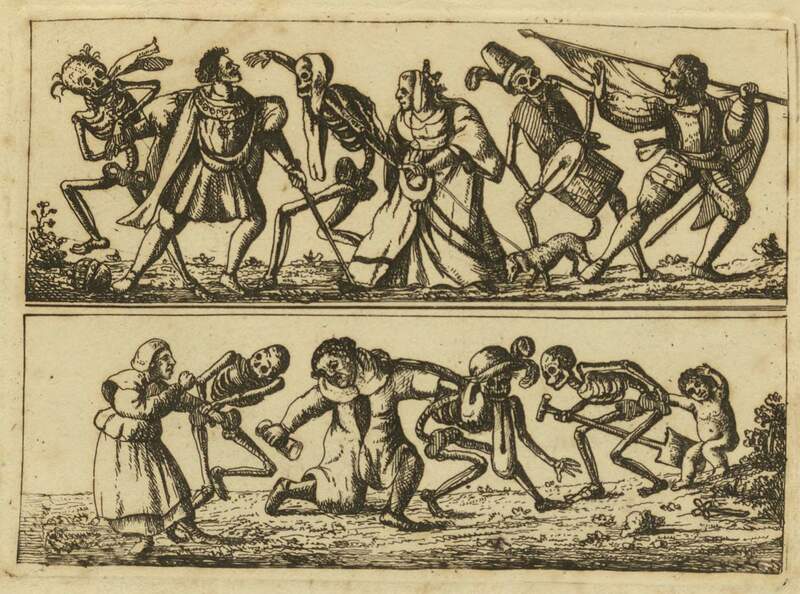 Trust me; dancing with death is a transformative event. I am a different person than I was prior to dancing successfully with a traumatic brain injury and prostate cancer. Dancing with death allowed me to come alive even though I thought that I was alive and driven prior to either dance. I enjoy the moments of life, because I know that my moments of my life are limited. I feel more alive than before doing either dance. I’m returning to Burma in a month. I am engaged in life. I am driven. I am free to be me, because I know that my clock is ticking. Unless you have done the dance, you might think that you appreciate life but not at the same level after dancing with death. I didn’t really appreciate life before my dances. However, I do now. I have written about this phenomenon in previous essays. Even though I love my children and my adult granddaughter, nevertheless, Jack and Owen are different. They are my two grandsons, Jack is seven and Owen is five. My drive has increased exponentially, as they and other children, begin their journey down their yellow brick roads of life. While in Burma four years ago, I met Ti Ti near Inle Lake. I see her as my granddaughter. Ti Ti and I have emailed each other over the years. Recently, Ti Ti wrote a poem about our relationship. This is my first stanza of my tribute to her. While I still wish to interview Daw Aung San Suu Kyi, the Lady, while I am in Burma, I need to see Ti Ti, her two younger sisters, and their parents. It is interesting to look at the photos that I took four years ago while I traveled within the Burmese tourist triangle. I took landscape photos and pictures of buildings but loads of children who I never met and will never see again. I would take a picture of them. Then I would show it to them while I wished them well. I wonder how they are doing; it haunts me. And then here is Ginger, who is now a year old. I acquired my first Ginger a couple years before our children came into the world. At this end, my second Ginger is like a child. It is a haunting feeling for me. Ginger has a handful of nicknames that I call her like Ging, Gingee, Ginger Pooh, and Pooh Dog. However, I am committed to caring for her. As a 21st century Don Quixote, Ginger is my 21st century Sancho Panza. The two of us will joust with the important windmills that we come across as we journey down our yellow brick road together. Living my life with abandonment allows me to feel free to be me. I decided to edit Picasso’s pen and ink drawing a little. 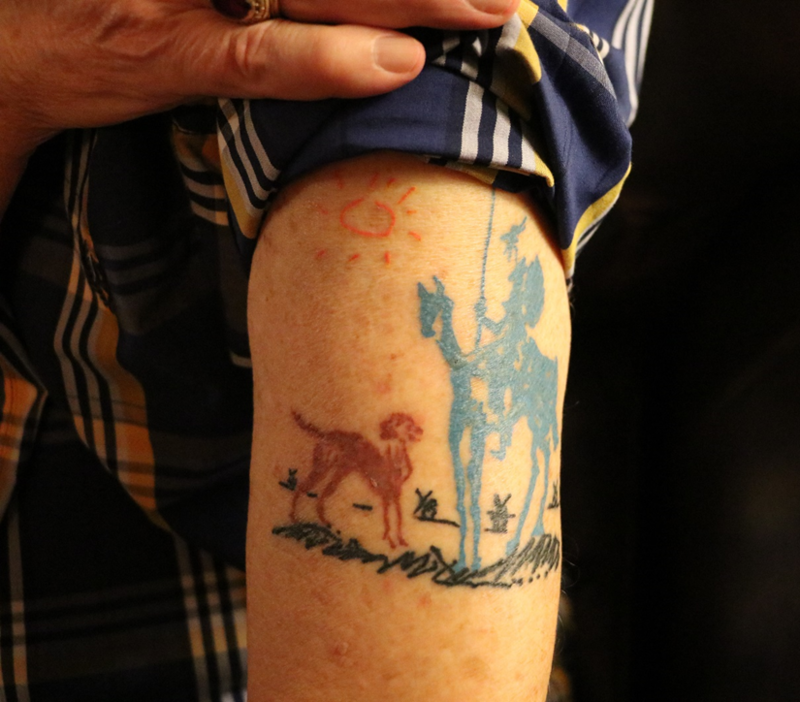 This is Don Quixote and Ginger Pooh as we prepare to joust with the windmills of life as we walk down our yellow brick road. It is exciting to be on the road again. 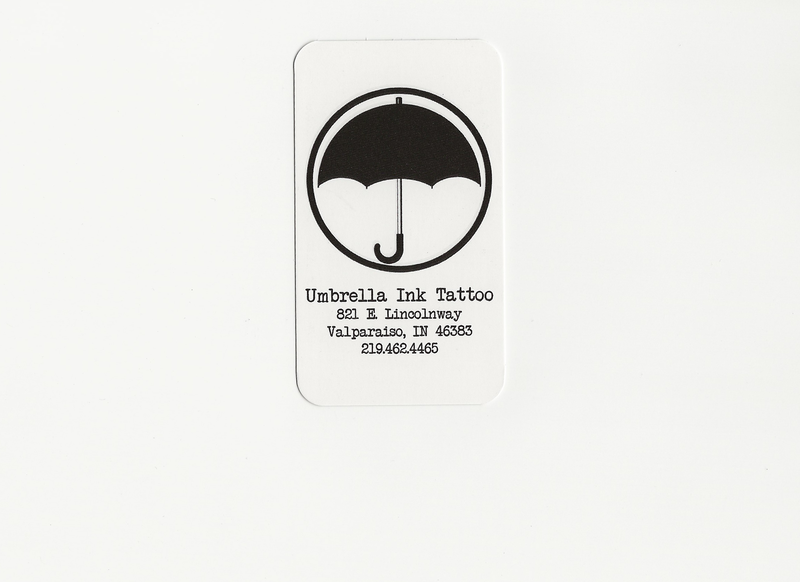 Therefore, off I went to Umbrella Ink Tattoo. I have modified Willie Nelson’s song only slightly, I’m on the road again...with Ginger. 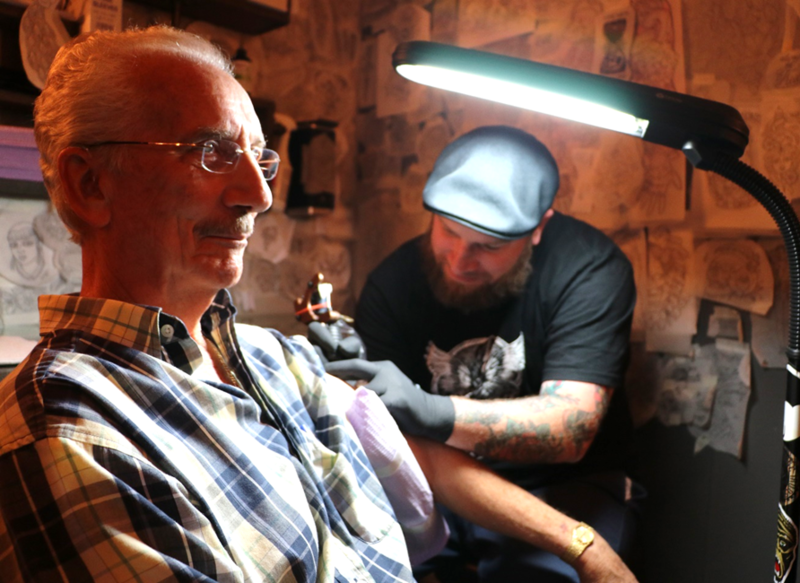 This is where I got my tattoo.